Celebrities are always eccentric and they don’t want to go unnoticed, so sometimes they just go too far to be remembered by everyone. 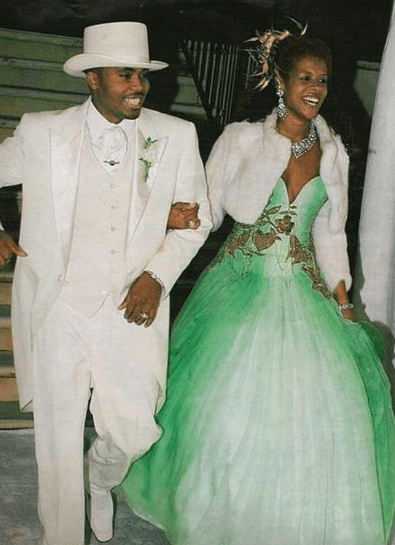 And yes, their effort of being popular and originals gives them what they want, but a lot of times they end being remembered not for their uniqueness but for their ridiculousness and these wedding dresses are an example of that. 20. June "Mama June" Shannon: yes, this is painful to watch. 19. Pamela Anderson: We just have one question. Where is the wedding dress? 18. Emma Thompson: compared to the previous "wedding dresses", this doesn't look so bad. 17. Britney Spears: Wedding dresses use to be synonyms of purity and this one definitely is not. 16. Dita Von Teese: Not only the dress is weird, but the wedding itself. 15. Kelis: At least they have style... not a good one, but they have it. 14. Katie Price: Again, this dress is all but purity. 13. Kim Zolciac: maybe is kind of weird but we have to say it, is the best dress of the list so far. 12. Celine Dion: her dress was so eccentric that is hard to tell that it was a wedding. 11. Rita Wilson: she didn't look that bad, just a bit informal for the occasion. 10. Elizabeth Taylor: the dress was pretty uncommon for a wedding dress but come on, she is Elizabeth Taylor, she can use whatever she wants. 9. Angelina Jolie: she didn't care about what anyone could say because her dress was decorated with her children's drawings. 8. 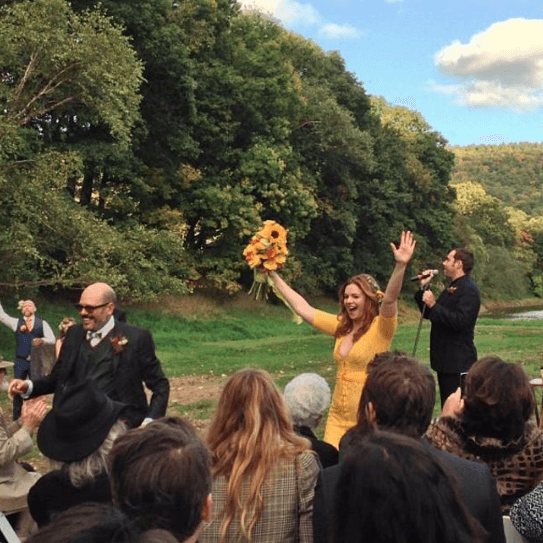 Amber Tamblyn: this just doesn't look good... at all. 7. Nicole Kidman: a very unusual dress but she looked fabulous. 6. 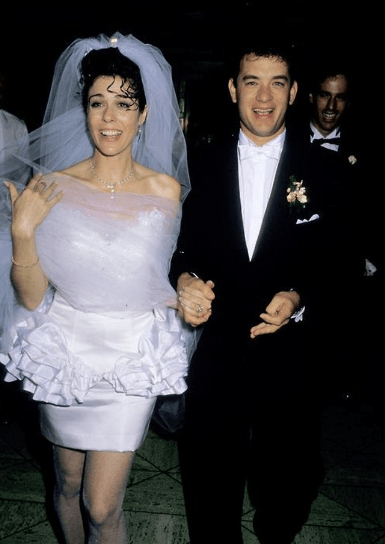 Sarah Jessica Parker: brides always wear white, but she decided to wear a black dress! 5. 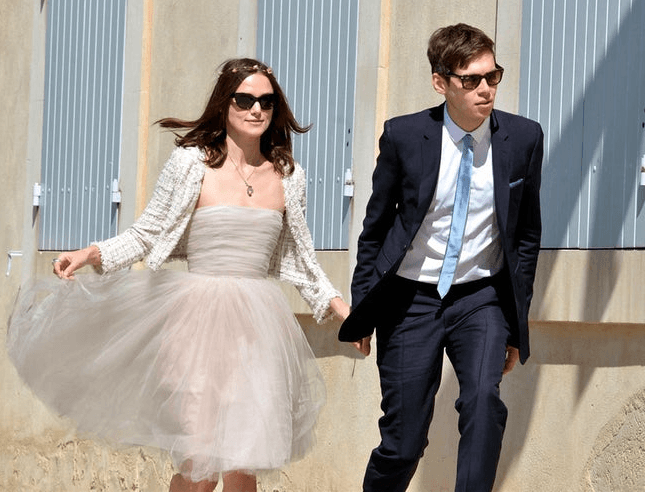 Keira Knightley: She looked good but her dress was more like from a prom or a teenage party than a wedding dress. 4. Gwen Stefani: Maybe her dress wasn't a common option but that's what makes it so special. She looked awesome! 3. Mariah Carey: Today the dress looks like a total mess but we are sure that it was the bomb in that moment. 2. Sofia Coppola: it wasn't the common dress a bride would use but she looked good anyway. 1. 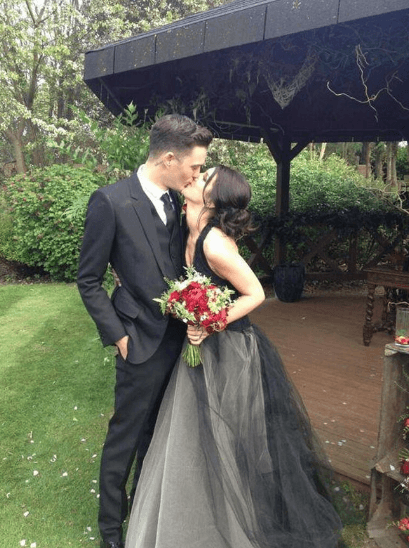 Shenae Grimes: she is the second bride of this list in choosing a black dress but she looked amazing on her wedding day! 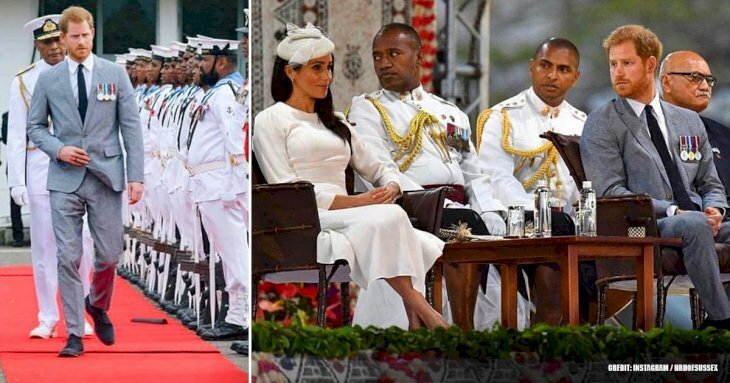 Celebrities are always so different to the rest of the world and these wedding dresses are a proof of that. 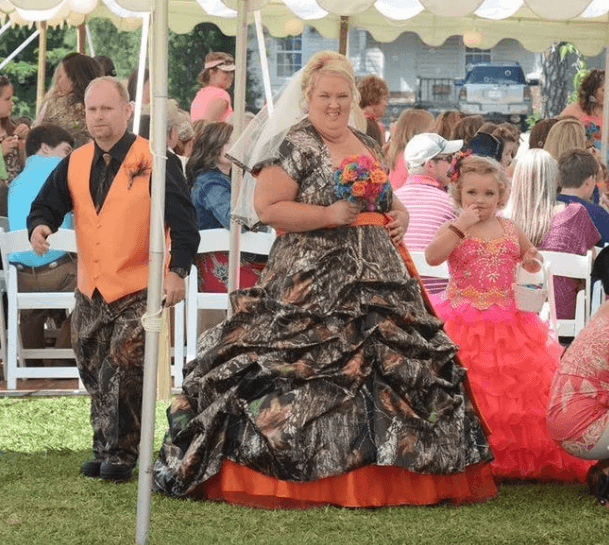 These famous people can be sure about that we will never forget them and they will remain in our memories like "the most weird wedding dresses" of all.